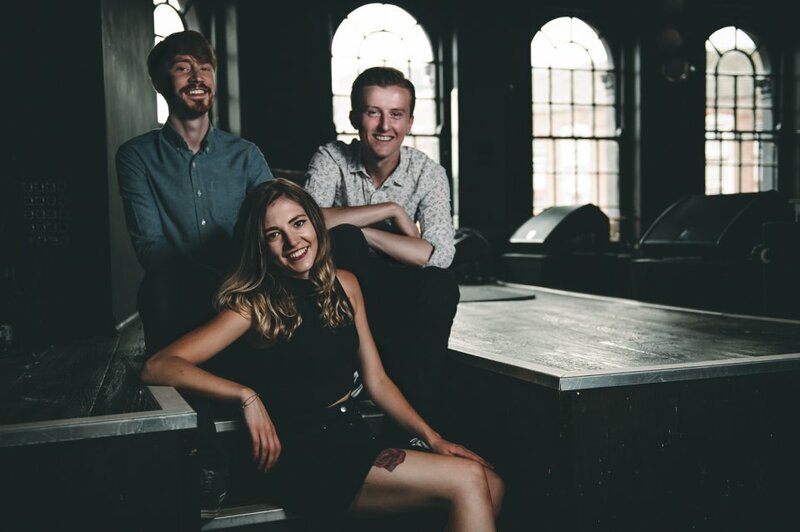 Encore is a 3-piece rock and pop party band for hire in Surrey and throughout the South East of England for weddings and functions. Encore is the band that ticks all the boxes and, in a word, are 'Partytastic'. Encore have developed a set which can cope with any venue no matter how big or small. 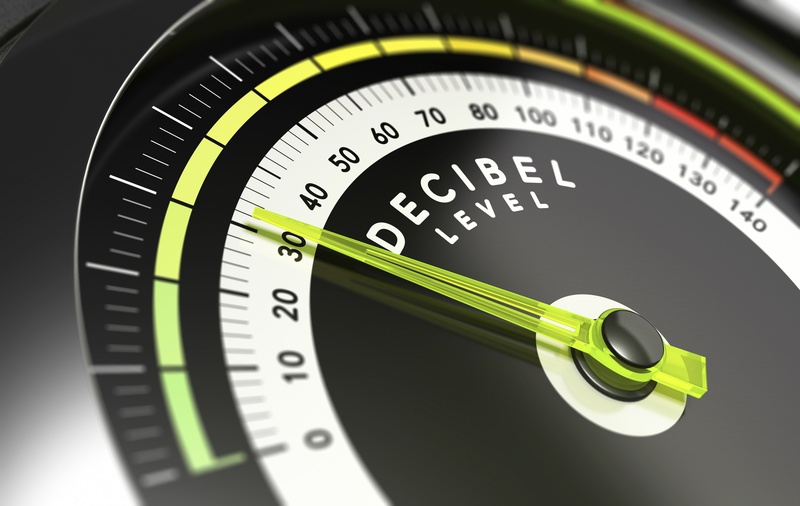 And as for noise / decibel limiters... they eat them for breakfast! The Encore set has been designed around the most sensitive of limiters so unlike most bands, they don't have to remove songs from their set in fear of breaking the function. The pro-recorded backing tracks allow the musicians to play 100% live without a noisy drummer scaring your Gran... so she has no excuse but to get down and party the night away! 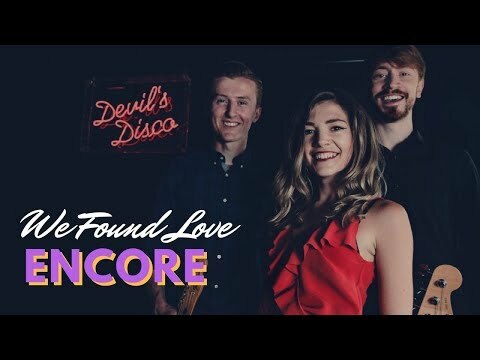 As well as being 'Partytastic', Encore are a really lovely bunch and by the end of the night you will want to pick them up and put them in your pocket, where they would have another party! After all, these guys can play in the smallest areas, even a coat pocket!! * NB 'Partytastic' is a word invented by Warble Entertainment as no other word was good enough! Number of Reviews and Counting... 136! A proven set-list of pop classics to keep any party jumping! More than 100+ top mark cutomer reviews! With a solid customer base, which is constantly expanding, Encore provides the ultimate party experience. 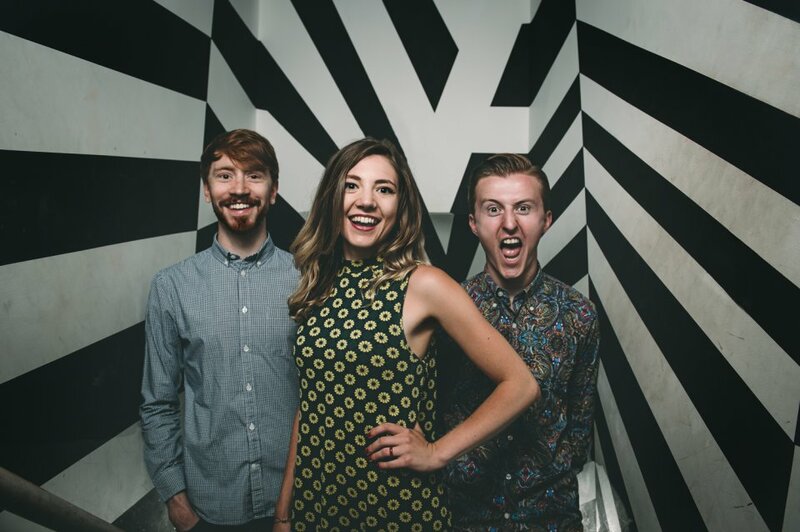 A fantastic, high-tech act that combines amazing vocal talents with a range of versatile musicians, this is a band who keep the dance floor full all night! Encore hand-pick the most popular pop and rock hits of the last 50 years and adopt an 'All Killer' and 'No-Filler' strategy when it comes to arranging their set for your event. With songs from Aretha Franklin, Diana Ross, ABBA and more contemporary hits from The Killers, Kings of Leon and Rihanna, Encore are booking up extremely quickly for all dates! The Encore party band consists of a 3 piece line-up including, live Guitar, Bass, Lead and Backing Vocals with state-of-the-art sequencers to generate a full 8 piece band sound. And, because Encore's backing tracks have been recorded by the highest quality session musicians with a proven track history, and together who have sold over a million records, you can rest assured that the sound will be truly awesome! Because Encore are able to offer a smaller line-up, but, maintain a huge sound, they are perfect for anyone wanting a live band but with space restrictions or perhaps on a tighter budget, yet do not want to compromise on quality. 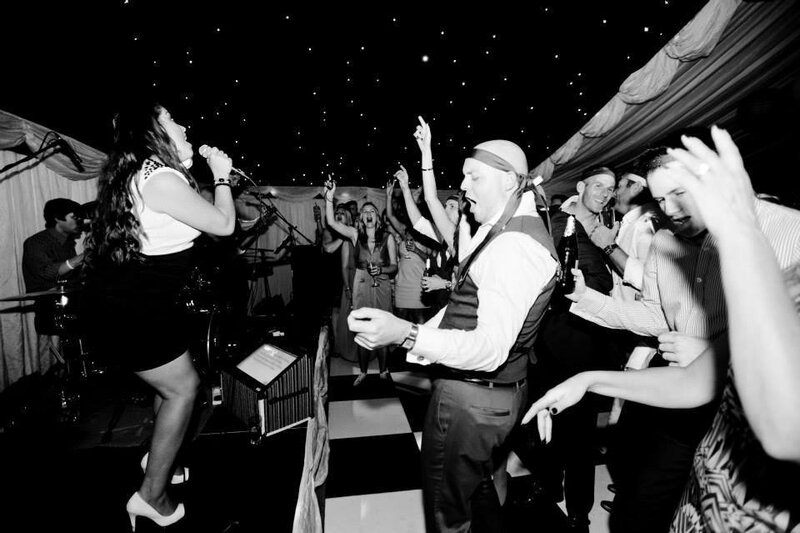 With a sizeable PA rig and full lighting, Encore are happy to perform up to 2 x 60 minute sets of cover songs ranging from 50's Rock 'n' Roll to modern day classics by artists such as Rihanna, Beyonce, and Bon Jovi. For a versatile, flexible, friendly, professional and above all highly talented band of musicians for your party... whatever the occasion... look no further than Encore! In addition, Encore provide a DJ Option when they are not performing. Encore were absolutely brilliant! Everyone commented on how good they were and the dance floor was packed all night!! Thank you for making our wedding reception so much fun!! Encore were excellent. They played for us for a joint 50th and 18th Birthday Party. Many of our friends commented that Clare's voice was amazing. Encore kept the dance floor full all night, and were very accommodating with the set to suit both age groups. I would highly recommend this fabulous, and friendly band! Encore are an exceptional band. They performed at our wedding and played a really good range of songs. Nothing was too much trouble. Thank you. The band exceeded expectations. From the minute they set up to finishing, they were very professional. Their communication was excellent. Their remit was to start and keep people dancing and this was totally fulfilled! A great time was had by all and everyone commented on the music. A very big thank you for making my early 60th celebration so enjoyable! Booking process and communication with Warble was easy. Absolutely fantastic, accommodating and very accomplished. Highly recommend! Perfect band for our wedding and had our guests dancing all night - thank you! Fantastic group and full of energy. I've never seen the dance floor so full throughout the whole gig. Really enjoyed it. Encore were absolutely fantastic, the energy they brought to our wedding was fantastic and they had everyone dancing all night. 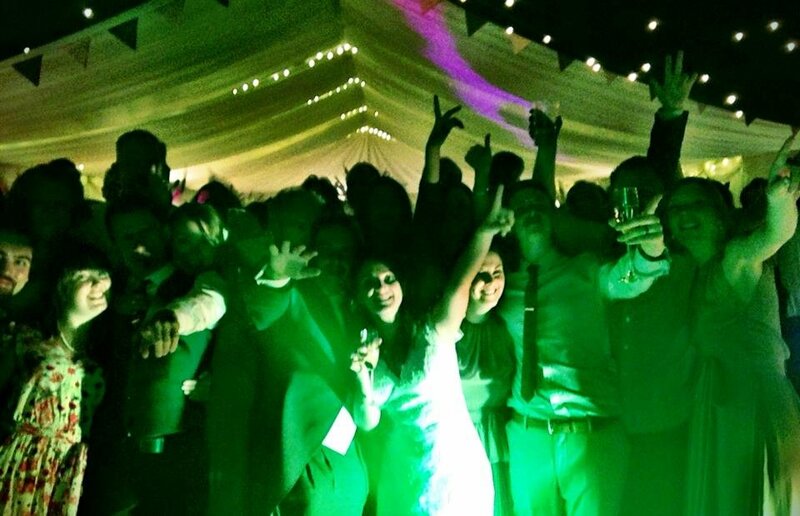 We absolutely loved them and would highly recommend them to others wanting to create party atmosphere at their wedding. Thanks so much to Claire and the rest of the band - you definitely helped us to create an event to remember! Encore truly surpassed my expectations, delivered the set list I asked for and delighted my guests. I would certainly book them again. Clare and the guys were very professional and polite at all times and even did a song for my wife which was not on their list. In all a fabulous band that gets everyone dancing to the end. Thanks very much Encore. Encore were amazing from start to finish, they were friendly, kind and their music was amazing! I have had many people comment on how amazing the band were throughout the night and nothing was to much trouble for them and even in a tough crowd they had everyone up and dancing. I could not recommend this band enough, they were an amazing trio and worth every penny. When we have our next event we definitely will be booking Encore without a doubt! Great band, they got in touch before hand and then on the day were brilliant! Can't praise them enough. Great band, full of energy and got everyone up and dancing. Our guests loved them and they brought an extra touch to our special day. Good job!! I booked Encore for my 40th birthday party and they were amazing! So glad I chose them. They performed so well and really kept the party alive and people dancing. I would certainly recommend them to my friends. Excellent evening and a great playlist. Highly recommend. Really lovely people, great band. Very polite and helpful! Encore were excellent and played a perfect mix of tunes for our party. Thank you for helping make a great night! Encore were absolutely brilliant! Got everyone up off their feet dancing at our wedding. Will highly recommend these guys! Choice of songs were top class as well, and their performing was excellent. Encore were amazing! Fabulous tunes that got everyone on the dance floor - including the singer! They also took note of the selection of songs I sent in advance and played them throughout the DJ section. I would definitely recommend them to anyone as they helped to make our wedding really special. Excellent music, loved by guests and although they weren't a dancing bunch they really enjoyed it. Wouldn't hesitate to recommend - Encore learnt our first dance and we loved it - moved us both to near tears. Encore were very polite before the party and very charismatic during performance - They knew just the right sort of tunes to play and many guests have commented on how good they were. Well we had a wonderful 60th party last Saturday and the band were brilliant. The band arrived very early, as they were concerned not to be stuck in traffic, even though they were only coming from Brighton. Considering they had only stepped in at the last moment because of unforeseen circumstances, they were very professional, played great music and had everyone up dancing the whole evening. I was so impressed that after only speaking to them Monday night and asking if they knew a particular song, which they didn't, that on the night they had all learnt to play and sing this song especially for me, which was a fantastic finish to a super evening. Many, many thanks to the three of them. Hope this is OK. Many of my friends at the party were so impressed, they have asked me for details and would certainly book this group themselves. They arrived very early, played a great set and were really polite. Fantastic! Thank you so much. The singing was fantastic. The dance floor was full throughout the evening. The band were absolutely fantastic, couldn't have picked better. 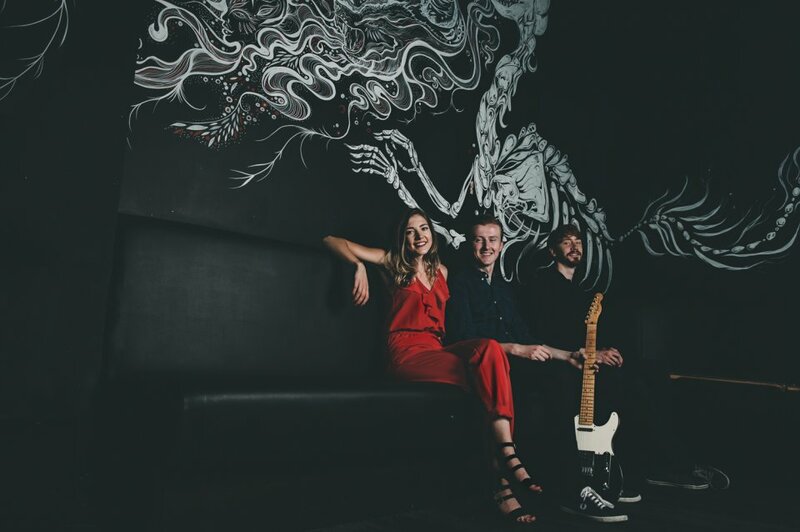 Both the band and Warble Entertainment were extremely helpful and accommodating when circumstances meant I needed to alter the date and venue. Will definitely be using again. Thanks guys you were brilliant and made the evening! Great stuff from Encore at our wedding. Arrived and set up on time, sounded great and had loads of positive feedback from our guests. Spoke to them a few weeks before the wedding and they gave great advice regarding set times etc. All of the songs we requested beforehand were played and the DJ sets in between the live stuff went down well. Including guest requests. Highly recommended. Just wanted to say a massive thank you to Encore. We hired the band for our wedding on the 22nd August this year and they really were fantastic. My husband had a few jobs to do before the big day and hiring the band was one of them, and I can honestly say he nailed it. They were very accommodating to any requests we had on the lead up to the wedding and even took requests from guests on the night. The dance floor was always full, with people dancing and singing, they didn’t even seem to mind when my Husband and the best man decided to stand up and sing Ronan Keating. All our guests said they really enjoyed the band and they have never danced so much at a wedding. Really can’t thank you enough for helping to make our wedding day even more special. Would definitely recommend Encore and hope to see them again in the future for some other events. Just wanted to thank you very much for providing us with the details for Encore for our post wedding party in Kent. We had a fantastic time and everyone thought that Encore were brilliant! They were very professional, talented and provided us with everything we had requested. Thanks again so much to yourselves and of course to the brilliant Encore! Bridie Moore. Just a quick note to say how happy we were with the band and their performance at our wedding. The entire process from initial booking through to the performance was very simple, professional and hassle free. 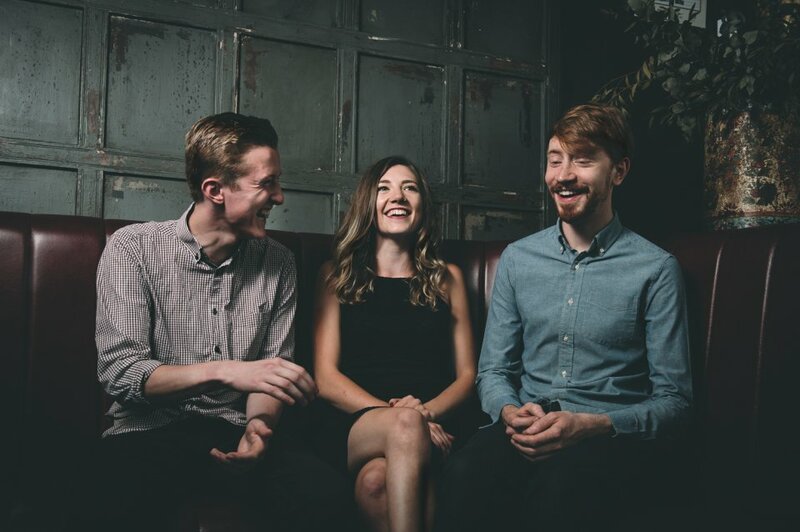 The band contacted us a couple of weeks prior to the wedding to discuss the final arrangements and we were particularly impressed with the band's rendition of the song that we chose for our first dance. The singer has a fantastic voice and the band played a good range of songs. I would definitely recommend them to anyone looking for a reliable band who can deliver a consistent, high quality performance for their special occasion. We just wanted to say how FANTASTIC Encore were at our wedding on Friday evening at New Place in Shirell Heath! The band played an amazing set and had everyone up and dancing the entire time. Charlotte had worked hard to put together a great playlist for between and after the band sets that included all of our suggestions as well as a variety exciting enough to keep everyone dancing - this was really appreciated by all, so much so that everyone was still talking about Encore at breakfast the next day! One person commented that "at a lot of weddings you struggle to get people up on the dance floor but here it was a struggle to go and sit down for more than a moment"! Thanks to you all, we had a brilliant time and hope that you enjoyed it - it certainly looked like you did! Hopefully we'll have lots of great photos to share with you soon! Encore were fabulous and had all of the guests up and dancing all night! This is the second time I have booked them for an event and will definitely use them again! Hello, I apologise for the delay in getting in touch but Paul and I just wanted to say a huge, huge thank you to you and all the band for making our wedding 3 weeks ago so perfect. You were all brilliant and really got the party started – the dance floor was full all evening. You all did a great job at involving our guests and it made for a really memorable day. We’ve had so many lovely comments on what a great day people had and how brilliant you were so thank you again. Can we book them again for next year please!! Sorry I haven't been in touch sooner but what with the honeymoon and returning to work its been crazy. We cannot thank you guys enough for performing at our wedding. We had some remarkable feedback from our guests about you and everyone was in agreement that you were absolutely amazing. You guys were the perfect touch to our day and that will stay with us forever. I can only hope I get to hear you all again somewhere. Thank you so much you guys are fantastic! I've moved house so have only just got back on line, apologies for the late response. Encore were absolutely fantastic, I can't compliment them enough. They had such a good range of songs, got everyone up dancing & were really involved in making the party as good as it was. I would recommend them to anyone & would definitely use them for any parties or functions I have in the future. They were just brilliant. Please pass my thanks on to the band. From our side the whole process was easy and efficient. We were able to preview the band and that was all we needed to book them, your help in the process made that work smoothly. It was good to speak to the band before the event so they knew what music we were looking for. As for the Encore band, I have had nothing but good comments from those at the Dinner Dance. They arrived on time and set up well in advance of the event start, and being able to use their system for our own arrival music was a bonus. When we got to the live music part the evening came alive, vocals were superb and being able to deliver such a range of songs was excellent, Michael Jackson, Bon Jovi and Queen, not often heard on the same night and performed so well. I have never seen so many on the dance floor at one time and as the evening drew to a close the guys really pulled out the stops and whole room was dancing, including me. We even had the bar staff singing along. Many thanks for a memorable evening. 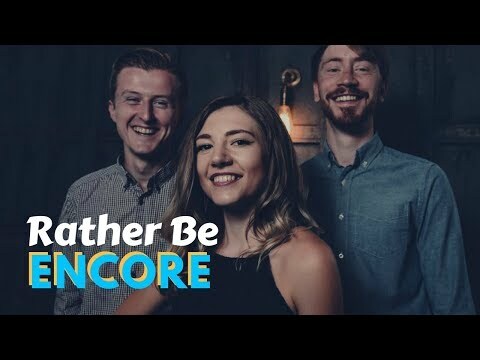 Encore were sensational, the singer has an amazing voice and I am surprised that she has not been snatched up by a recording company. Everyone had a great night. I would highly recommend Encore who are personable, professional and brilliant musicians! Absolutely fantastic - Encore's energy and great vocals made my 40th Birthday unforgettable - all 130 guests have commented how great Encore were and I am only sad that the night ended so soon. They kindly changed the set list to play my favourite songs and they were extremely flexible on the night with their set timings. 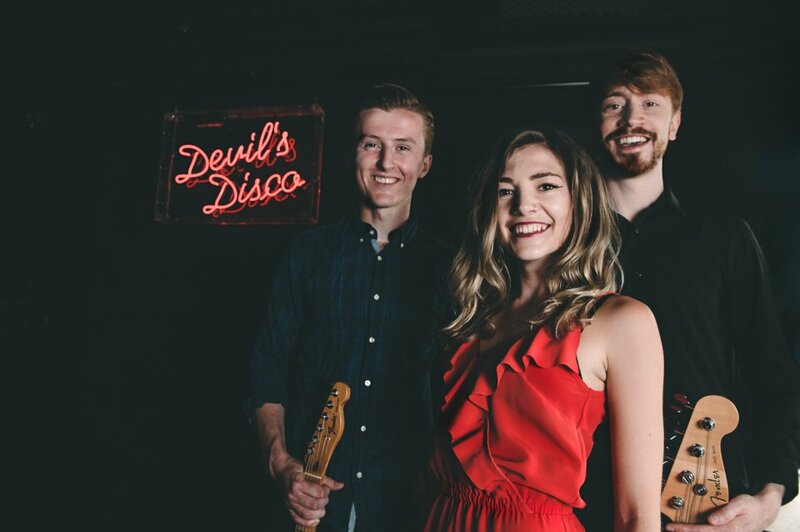 I'm happy to say that Encore exceeded my expectations and I would have no hesitation in recommending them for any party requiring fun, vitality and talent (musically and vocally). Thanks again guys! Thank you Warble and of course Encore for a wonderful nights entertainment. We booked the band based on the web site – the feedback and the MP3 samples – rather than any direct recommendation. The 2 sets they performed were fabulous to the point where at the end of the night most of the crowd were on the stage! The interaction with the party to get them singing was great and we received nothing but good feedback from family and friends saying how they enjoyed the night and the band. Thanks again. Just to say we thought Encore were brilliant. They were always quick to get back to us with any answers to questions. They decided the set list as they obviously know what works and this was great. It certainly got everyone up and dancing! Our family and friends have all commented on how great the band were. If there were songs we wanted this could also be arranged. In terms of your service, the booking was easy to complete and we got a quick reply with the costings. I think everything ran smoothly which is just what you want when you're planning a wedding. Thanks for a great band. I just wanted to say a massive thank you for all of your help and advice with picking a band for our wedding. They were really good and have recommended them to a friend who is getting married next year. Once again, thank you for all of your help for the wedding. Encore were brilliant and had all of our guests up and dancing throughout the night. The booking process was easy and the communication from Warble Entertainment was excellent. The band members were good fun, flexible and loved by everyone at our wedding. They capped off what had already been a perfect day. I would recommend them to anyone. Encore were really professional and full of great energy. Encore are excellent. They checked the playlist and DJ set with me beforehand and were very professional from start to finish. My guests thought they were terrific and they kept the dancing going. Booking process was really easy and any questions we had were answered quickly. Encore were a fantastic band if you want a range of music and you have a range of ages at your wedding. I didn't leave the dance floor for the whole time they were playing as every song kept you wanting to stay and dance! They also did a special request for my dad which was excellent and sang into the crowd which had everyone joining in - my flower girl was a big Encore fan as well - she is only 4 but didn't want to leave the dance floor either, spinning around constantly! I would definitely recommend this band - they exceeded expectations. Encore are the ultimate professionals - they managed to set up without any one noticing at the wedding venue and when they started playing they were outstanding. 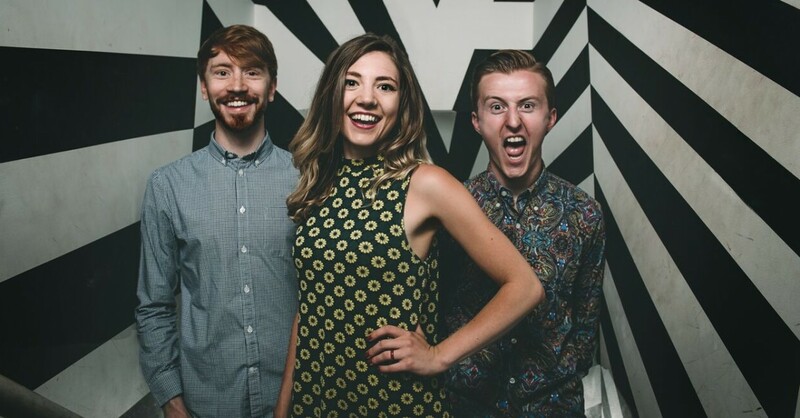 Charlie has a fantastic voice and they sound exactly like their samples on the website if not better. The played a huge variety of music, there were people dancing all night and they managed to get the crowd just right with both the sets and the DJ music in between. I would highly recommend them for a wedding - we have had nothing but great comments about them from guests and we thoroughly enjoyed having them at our day. Encore were absolutely brilliant!!! We had loads of comments after the wedding on how good they were - very enthusiastic, got everyone up dancing, and were a pleasure to deal with! Thank you Sam and the band! Encore gave an outstanding performance at our wedding, exceeding all expectations. The lead singer was particularly brilliant and we had so many comments about how great they sounded! They contacted us directly in a good timely fashion before our wedding and were very accommodating to the large number of personal requests that we had. On the day they arrived in good time, set up discreetly and were ready to start playing at the agreed time. They are a great group of people, fun, energetic and they clearly love what they do. We would have absolutely no problem recommending them to friends, in fact we already have! Many thanks to The Encore for making our wedding so memorable! Fantastic band - great mix of songs in the set lists - lots of comments from our guests on how good the band were. We loved our acoustic version of our first dance - Thanks so much! Encore were absolutely fab!! They had all of our guests up on the dance floor all night including the Mother of the Groom who was adamant she would not be dancing! So many of our guests have asked where we found the band as they were so good. Sam was great beforehand running us through the set with great tips for the running order etc. Emily at Warble was also really helpful and patient with me throughout the booking process. Thank you so much to Encore for making our night so great!! A truly excellent band.... filled the dance floor... Highly recommend them for any Wedding or party. Encore were excellent, on time, really friendly and great performers. They were brilliant and if I ever had another party I would definitely book them. They helped to make my 60th very special and I thank them for that. Thank you so much for being part of our wedding. You were all fantastic and lovely people to talk to! We loved the photos you did in the booth! It made Steven Stroud and Emma Stroud smile! Everyone commented on how amazing the band was. We especially loved the version off our first dance song, 'Time' by Bens Brother! It was sooooo good! Encore were amazing. They arrived early. Sounded perfect and all looked great. They really made our special day so perfect. Thank you so much! Hi Samantha, I just wanted to give some positive feedback about Encore. 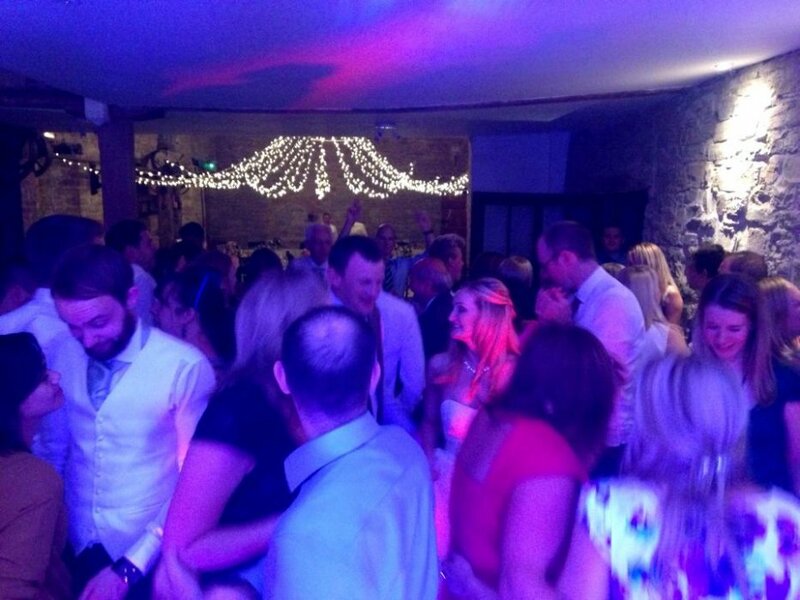 They played at our wedding on Friday 5th September at Almonry Barn in Somerset. Sam and the rest of the band were absolutely fantastic. They were professional, friendly, and most importantly the music was amazing. The dance floor was packed when they were playing and all of our friends and family commented on how good they were. Sam was also really accommodating in terms of swapping songs in and out of their sets and playing songs that we had requested on her iPod in between sets. We wouldn't hesitate to recommend them to others for weddings and other functions. Encore were amazing!! I was so happy with the sets they did for our wedding and Sam has a beautiful voice! Our guests were delighted with them and sang their praises. Such a great band and great people, would thoroughly recommend them. Brilliant, couldn't have been lovelier. From the first phone call, flexible nature, friendly personalities and fabulous performance, literally everything was perfect. So so pleased and would recommend to all. Encore were fantastic! They were brilliant from start to finish! They were great from the discussion on the phone, turning up on the day in plenty of time, keeping our 5 year old flower girl entertained and letting her do a sole performance of the spice girls! They also learnt our first dance song for us which was a very special additional touch. The dance floor was filled from start to finish and everyone was saying how brilliant they were! They knew exactly which songs would work and were extremely professional yet fun. I would highly recommend them. Encore were superb, fantastic music, lovely people and our guests had a great evening. Thanks very much. Thanks very much to Encore!! They were brilliant and sooo many of our guests said so. We would recommend them to anyone. The Wedding was a great success and everyone was up on the dance floor all evening. Great selection of tunes to suit all of our guests, wonderful. Hi Samantha, I would like to thank you and Encore for helping to make our 30th Anniversary Party so successful. Everyone at the party were full of praise for Encore and felt they were excellent. Encore are a brilliant party band. They played a really good selection of popular music for us and sounded great. Sam from Encore contacted me 3 weeks before the event to discuss our requirements for the event and made suggestions to make things flow easier on the evening. 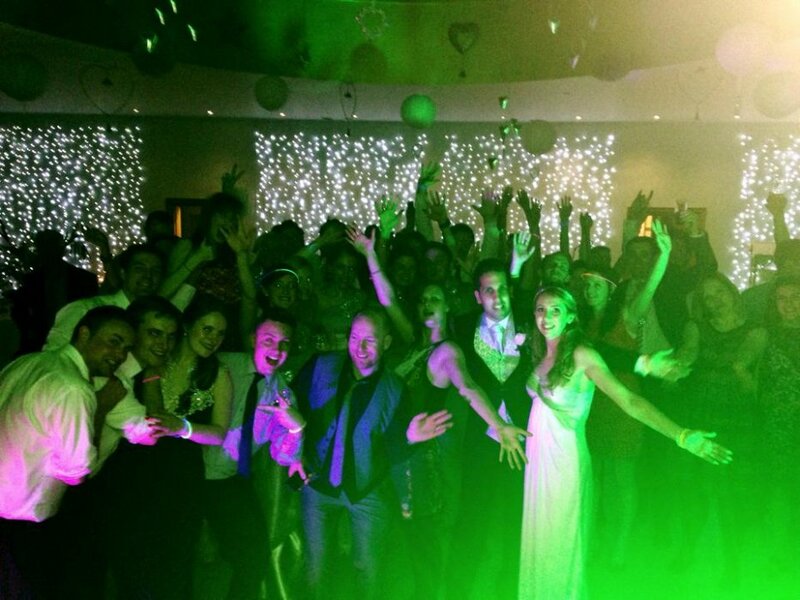 We would have no hesitation to recommend Warble Entertainment and Encore to others for their parties. Sam and the lads were fabulous. On time and relaxed, accommodating to our requests and very professional. We chose them after finding your website easy to use and ultimately it was accurate. What you hear on the examples are what they are like. Encore play a very good selection on classic dance music to get everyone up and dancing and right up to the very latest hits. Sam has a great voice and the backing guitars from the lads bring a very live twist to the night. 10 out of 10 from me. They made my daughters party a great hit! Encore were absolutely brilliant! Everybody at my wedding got up and danced and had a great time. All of my guests commented that Sam was a great singer and that the songs were perfect. I am so so glad I booked Encore. They made the wedding evening very special and enjoyable and it was the best possible way too end the perfect day. I would definitely recommend using Warble Entertainment and booking Encore. 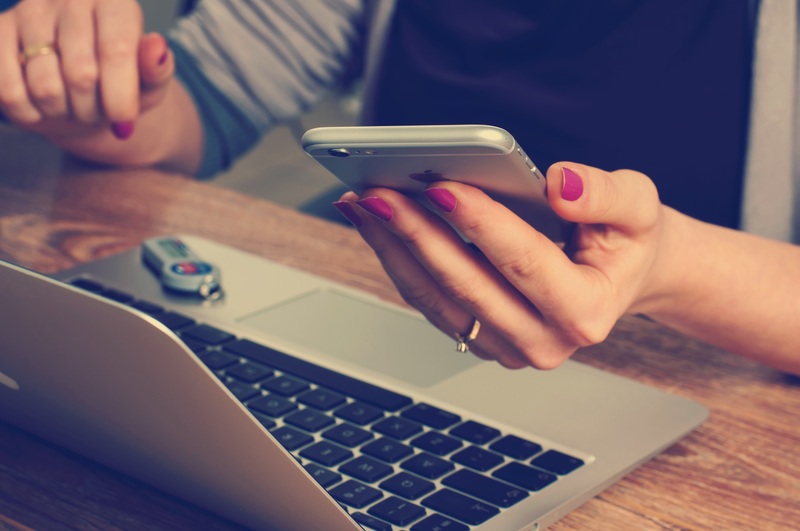 The booking process with Warble was very simple and the staff were easy to deal with. I am very happy with everything and have no complaints at all. Well what can I say, from the initial enquiry right through to the event was brilliant!! The communication from Warble Entertainment was quick and professional with nothing being to much trouble. The band were the same, Sam was brilliant in the lead up to the wedding and on the night kept the dancefloor buzzing all evening. We had an additional set of music which was more of a live lounge style at the beginning of the evening which worked very well. I would have no hesitation in recommending Encore again to any of my clients. They were brilliant, they got the music so right and the dance floor was just packed from start to finish! I have had so many comments from guests on how great they were, would highly recommend to anyone and will hopefully use them again in the future. Thank you. Thanks to all of you for a fantastic set on Saturday night. We were really grateful for the song requests being played, and we have received plenty of compliments from staff at the event. Thanks again to all 3 of you and Well Done! Thanks to Sam & the boys they were fantastic. Encore were just what we wanted for our party. They were fun, engaging, and provided a very professional musical element to our evening. Thank you! All great thank you. Really enjoyed the performance! Highly recommended!! Fantastic wedding band, very accommodating and friendly people!!! Thank you for playing at our wedding we loved you and so did the guests!! Encore were brilliant!! So many of our guests commented on how good they were. Thank you so much for making our day unique and special. The highlight had to have been their rendition of 'High' by the Lighthouse Family, which got everyone up on the dance floor singing along. This group were amazing, everyone danced from the moment they started playing. They read the people so well and played to them perfectly, getting them to sing along when appropriate. Would recommend them to anyone. Thank you so much they helped make a great night. The Encore Band were absolutely amazing! They had everyone on the dance floor and I am so pleased I had a band rather than just a DJ. Their song choices were brilliant and had everyone on their feet! Personally they were all lovely and everyone has told me how the band were incredible. They made the night and should be thoroughly proud! Brilliant! Many thanks - the booking process was straight forward, communications were easy and the band were easy going and helpful on the night. Many thanks Nikki. Thank you for making the evening entertainment so enjoyable, everybody loved you being there. You came via recommendation, and we have recommended you to many more. We will definitely be using you in the future. So friendly, and full of energy! The band were amazing. Everything from when they came on till they left was perfect. They made our evening so special wouldn't have changed a thing. Encore did a fantastic job as our wedding band. Throughout the night we had people telling us how great they were. A very professional operation from start to finish. Many thanks for being part of our big day! Andrew & Louise. Quick booking, very last minute, with only the references on here to go by and even though it wasn't a huge party these guys were brilliant. They got everyone dancing and made the night a memorable one. Would definitely recommend and can't thank them enough. Encore were excellent! Very professional with a great sound. All our guests were very impressed. Would highly recommend. Great performance that all our guests have since commented on; in fact we have provided Encore's contact details onto three separate guests. 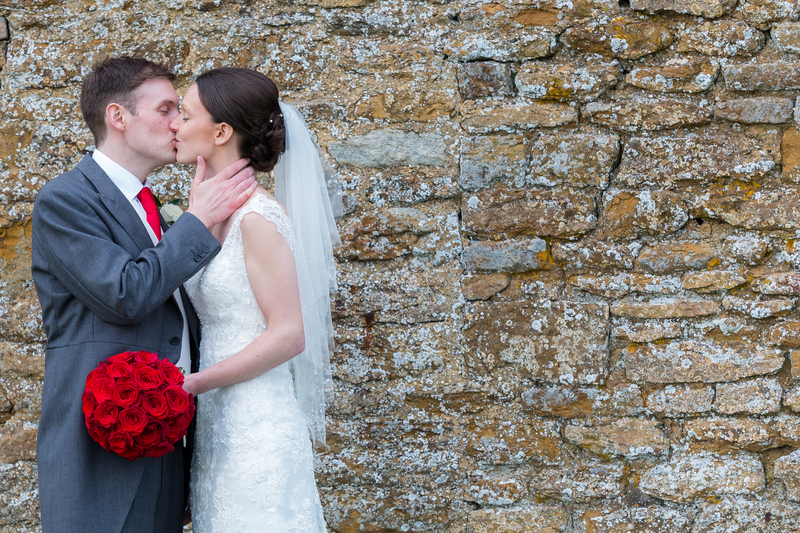 Bride and Groom were so happy that such an integral part of the celebrations were so good! Encore are professional, extremely talented and more importantly, thoroughly nice people! We were so so happy with our booking. If you are having doubts; don't! Really pleased with Encore, even though I didn't get the chance to dance that much myself! They played songs we discussed before the event and went down really well - I've had lots of positive comments from guests. I'd certainly recommend them! You played at our friends wedding yesterday and just wanted to say that I thought you guys were fantastic, probably the best band I have seen at any event. Massive thanks for making the night great fun, although today my legs ache from all the dancing and my voice is a bit croaky from all the singing! Will definitely be recommending and booking you in the future. Hope to see you again soon, Kev. Encore were simply amazing! They played the few songs that we requested amongst their excellent playlist, they were so much fun and got involved with the crowd. We opted for an acoustic set through dinner too, brilliant start to the evening. Everyone commented on how great they were, and couldn't believe their talent. Many, many of our guests have asked where we got them from!! I just wish we could have a repeat of the night. Encore made our wedding - thank you. 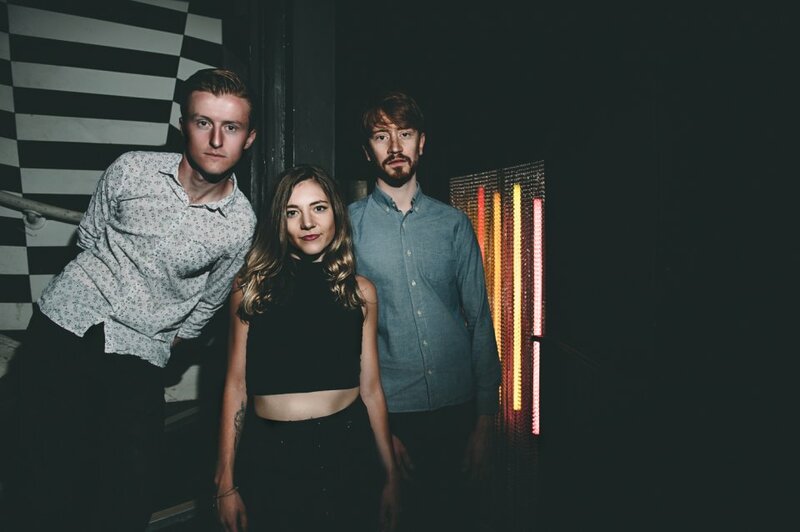 The booking process was made really easy, and the communication from the band prior to the day was perfect and made us feel confident that we had already made the right decision. Encore are a brilliant party band. They played a really good selection of popular music for us and sounded great. They really engaged with the audience, roaming through the crowd on the dance floor and putting their all into every song. Lots of really positive comments from the party goers. I would definitely book them again. I searched 2 months for a perfect band, and found Encore through the internet, came across this internet site and booked them based on the online comments (no personal recommendations at all). The band were fantastic, from the moment they started DJ-ing to them performing and then finishing, everyone was on their feet dancing the whole night away they choose the perfect music to suit everybody! It was the perfect set up for our marquee wedding on the 30th June 2012 with people ranging from 17-70. The band had lots of compliments from everyone young and old. I am sure I will be using them again in the future. Band very professional, all very friendly and definitly worth finding - will put a big smile on your face! Thank you so much for playing at my wedding! What a fantastic band, the night would have not been the same without them, they kept the party going and all enjoyed. Fantastic vocalist. Thanks encore it made our wedding even more memorable. Great music, great voices, great band! This friendly band got everyone dancing at our party on the Thames to a wide mix of sounds, providing our guests with a brilliant night. Lots of compliments from everyone about Encore; they certainly helped make the party! Amazing band, very friendly and flexible on the day itself and organised and approachable during the run up to the big day! The group really made our wedding day - they worked the crowd, got everyone up and dancing and performed brilliantly! Everyone commented on how excellent they were and we would definitely reccommend to anyone who wants a great live band for any party. Thanks so much to Encore for such a great day, couldn't have been better! Encore played at our wedding on 17th March 2012. They were fantastic and we highly recommend them! Our wedding breakfast over ran and Encore managed to set up in barely anytime at all! They were very professional and their line-up kept people dancing all night long! They even let my 7 year niece perform with them for a song! The quality of their equipment is excellent, you would never know there was only 3 of them performing. Thank you Encore! Hi Marie, this is just to confirm that Encore were excellent from start to finish and as I stated on the phone and we will be looking to book them again in the near future. Wow, absolutely brilliant. Thank you so much for making my 40th celebrations go so well, you really know how to get the guests going and you sound amazing. Everyone commented and will definately be recommending you to friends who turn the big 40 in the future. Look forward to having something to book you for again, AMAZING. Lovely to meet you all. Thanks again. Rachel (now aged 40!!) Must just say even my 10 year old son has been asking when he will be old enough to have you play at his parties!! Bless him! The band were amazing, real value for money!! Everyone enjoyed the 2 sets they played. Lots of song variety and great sounding. Thanks for making our event a memorable one. Hi Tracey, I just want to say how wonderful the band were on Tuesday and that everyone very much enjoyed the night. I will be passing on their details to my predecessor so hopefully they can be used again. Fabulous band, made our wedding evening (8/9/11). If you're looking for a group of crowd pleasers, look no further, Encore & the crew are really great guys, approachable and fun. They all got involved with the guests on the dancefloor, and real pleasant to talk to when they're not performing. Great vocals, great mix of songs. Will book again next big party. Thank you again guys! Dear Matt, We just wanted to say a huge thank you to yourself and Encore, they were amazing at our wedding on 17/09/11. People were saying that they were the best band they had heard at a wedding. They really got the party going and it was great that the singer got involved with people on the dance floor. We highly recommend them and would ask them back to another event! Thanks again. Tracey, I would like to say thanks to Encore for yet another great evening of music, they managed to get most people on the dance floor and really helped to complete a great event. The singer performed a special finale for us which was different to her normal style but excellent as usual, that got everybody on their feet. We are glad that we booked them again this year and would recommend them to anyone who wants to make their event something to remember. Encore has built a reputation as one of the most fantastic Wedding Entertainment and Party Bands on the circuit. 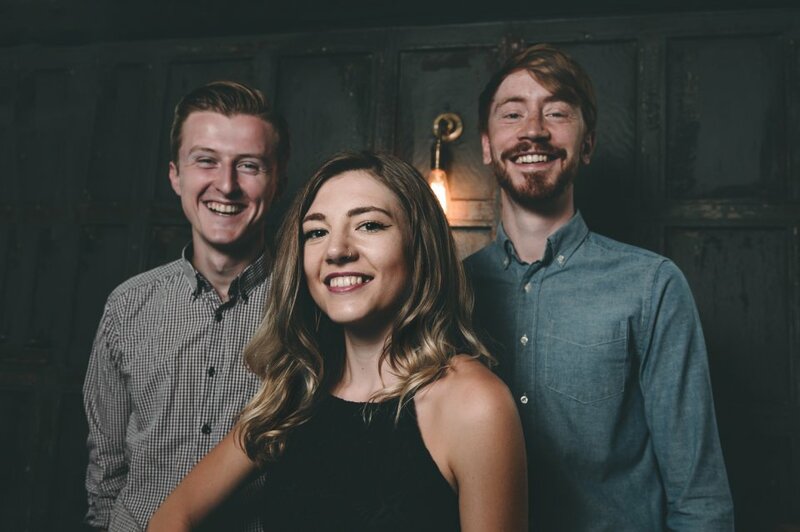 Besides performing for private functions up and down the country, Encore are also carving a niche as a successful Summer Ball and Graduation Band for Universities UK Wide. Encore can set up and be ready to play in less than 40 minutes. Encore are perfect for any venue with a noise limiter or restrictions. Encore have loads of great songs in their repertoire, so check out their song list. Encore will use DJ Software to keep the music going in between breaks. Because Encore want you to have the whole night's entertainment sorted when you hire them, the band offers a FREE DJ option that runs when the band are not performing. Customers who have enquired for Encore have also been interested in the following 3 piece rock and pop function bands who are also available in Surrey, London and the South of England. For more information or further options, please call 0845 643 9384.